LIFE is a financial instrument of the European Commission for the preservation of the environment, nature protection, mitigation and prevention of climate change. Biodiversity counts! 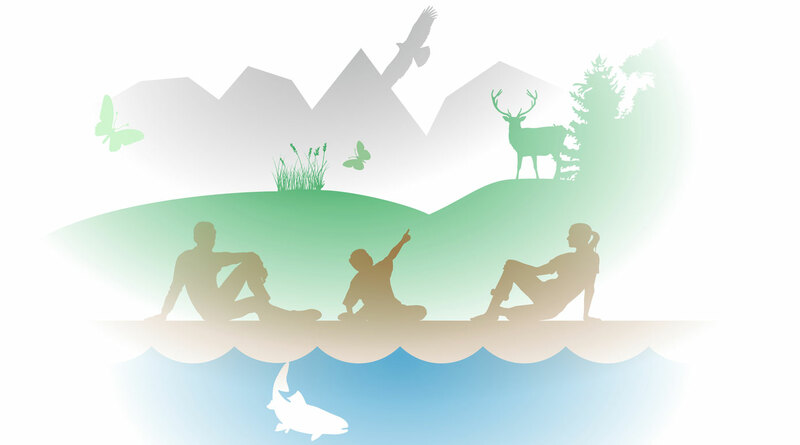 It is a fantastic variety of life, one of the most valuable and most precious characteristics of our planet, as it is a key element of ecosystem services, on which we depend. Slovenia boasts one of the highest biodiversity in Europe, which is not sufficiently recognized and therefore not appreciated enough. Therefore, the National Institute of Biology with nine partners decided for an application of a 5-year communication LIFE project with the European Commission. Through the project, we want to reveal the exceptional natural values ​​of Slovenia and their significance and to highlight the threats to them. The general goal of the LIFE NATURAVIVA project is to reveal the exceptional natural values ​​of Slovenia and their significance and to highlight the threats that threaten them. Special attention will be dedicated to endemic and endangered species. What are the consequences of losing one species? What kind of benefits does rich biodiversity bring us, and what benefits could we have if we better knew it and wisely used it, but not damaged it? ACTIVITIESMuch will be done in protected areas, therefore project partners are five Slovenian natural parks. However, we will not forget about nature outside the parks, also in cities, as “nature is everywhere”, as the slogan of one of the previous European Council campaigns says. The message about the value of biodiversity must reach the last corner of Slovenia. Therefore, we will also connect this message with cultural heritage and art, join events and concerts, and address an audience that does not expect this – the one that is looking for cultural and artistic events, and finds a message about the threat to nature: nature itself is the most powerful inspiration for art and culture. We will educate and raise awareness about biodiversity and the urgency of its conservation to the various target groups, from kindergartens to students, from farmers to politicians, and therefore we will use different approaches. We will participate in fairs, exhibitions, environmental days. We will prepare and publish a luxurious book on Slovenia’s biodiversity, shoot a movie, prepare a large outdoor exhibition and a traveling exhibition for enclosed spaces, message boards and online advertisements. For children, there will be games, coloring books and booklets and also competitions of various types, all with content about nature conservation; summer school for students and workshops for high schools teacher; lectures for farmers, education for agricultural promoters. We will arrange three new thematic learning paths. We will take care of diverse, original and locally significant promotional products, such as packages with hay gravel, autochthonous seeds, clay badges and similar things. Media messages, websites and social networks will take care of the promotional support of the project, with which we want to reach half of the Slovenian population. 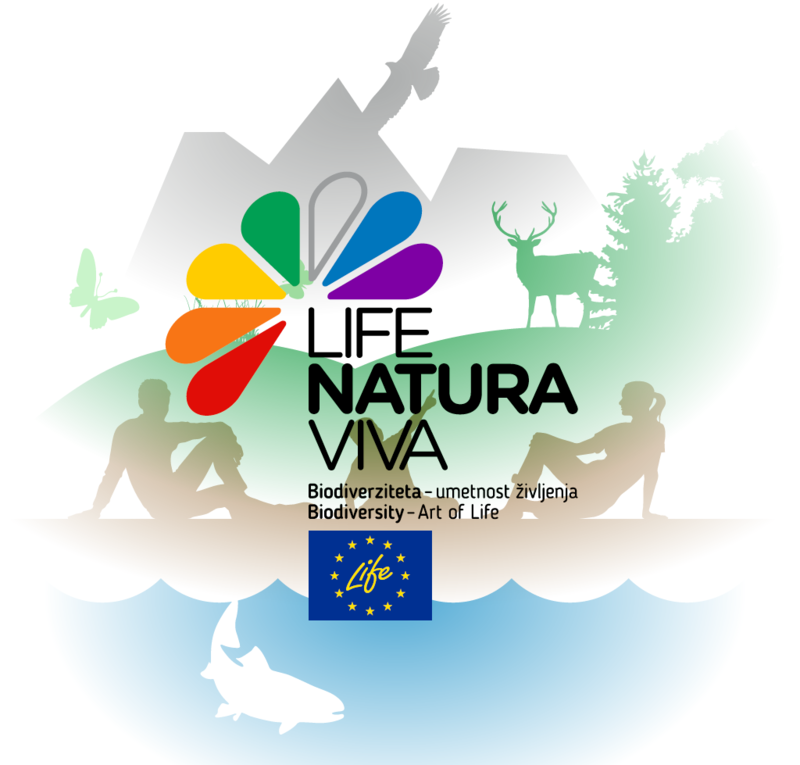 The LIFE Naturaviva project is co-financed by the LIFE funds, the European Union’s Financial Instrument for Environment and Climate Actions.